Felix Teitelbaum of Off the Couch on WRFI interviews acclaimed cinematographer and Ithaca College Park School of Communications graduate Ashley Connor. Connor’s credits include numerous films (The Miseducation of Cameron Post, Person to Person), television programs (Broad City season 5, Ramy) as well as music videos for the likes of Jenny Lewis, Angel Olsen and Julianna Barwick. Her ongoing collaborative relationship with experimental narrative filmmaker Josephine Decker has netted several feature and short films including Butter on the Latch, Thou Wast Mild and Lovely. 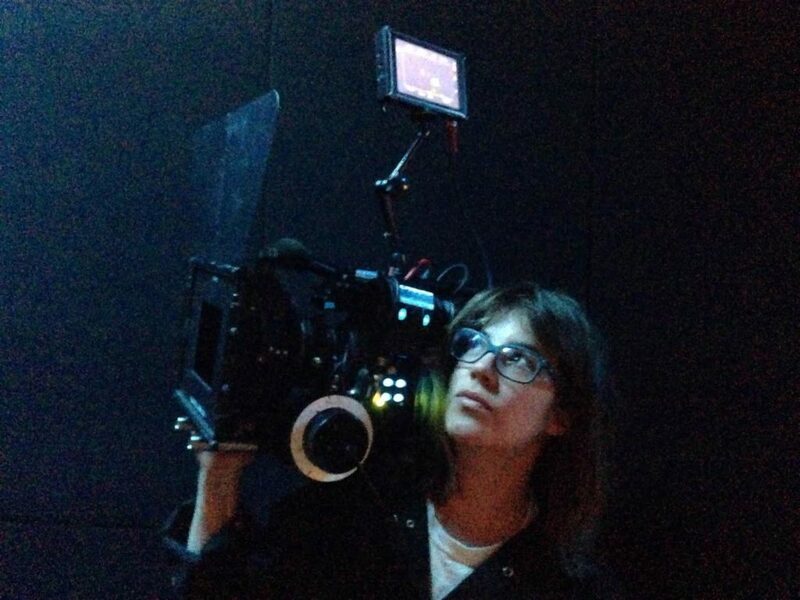 She has been nominated for a 2019 Independent Spirit Best Cinematography for her work on Decker’s most recent film Madeline’s Madeline. The film will screen at Cornell Cinema on Tuesday, February 5, 2019 and Connor will join Ithaca College film professor Cathy Crane in conversation via Skype at the screening. 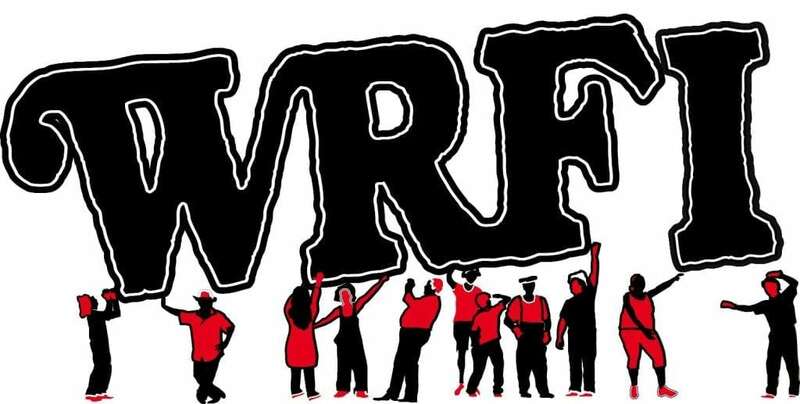 This interview originally aired Off the Couch on WRFI Community Radio on February 1, 2019.